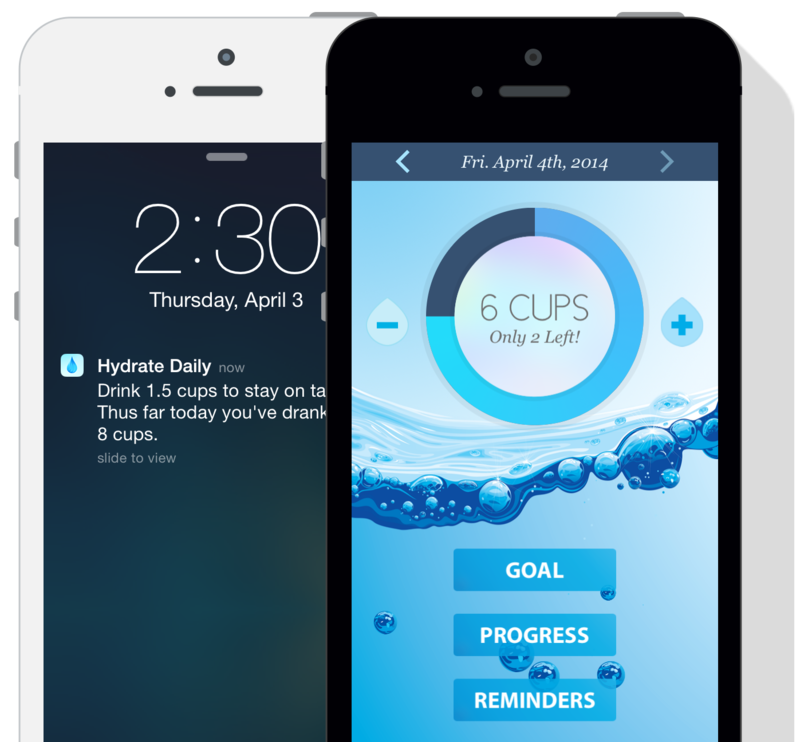 Hydrate Daily was originally designed and built for a family member who's health was suffering due to dehydration. Water is an important part of our health, it makes up over 60% of our bodies. Hydrate Daily was designed to be simple and aestheticly pleasing. Available in the App Store for Free. Designed to induce extreme relaxation and overwhelming cuteness. Purr was inspired by our own cat allergies. 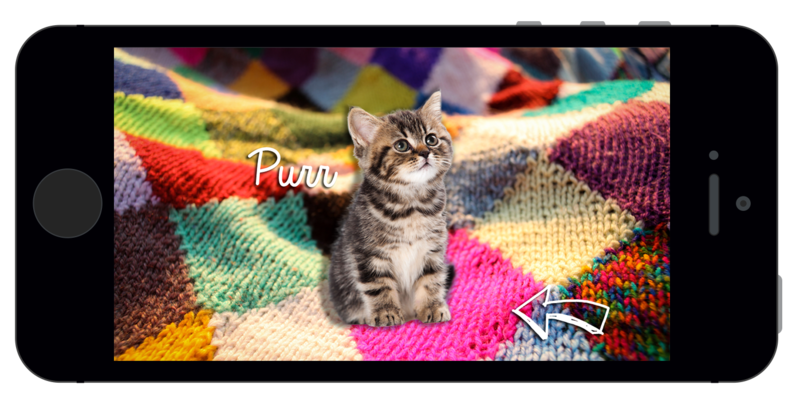 We originally built Purr to fulfill our personal desire to have a cat to pet throughout the day.